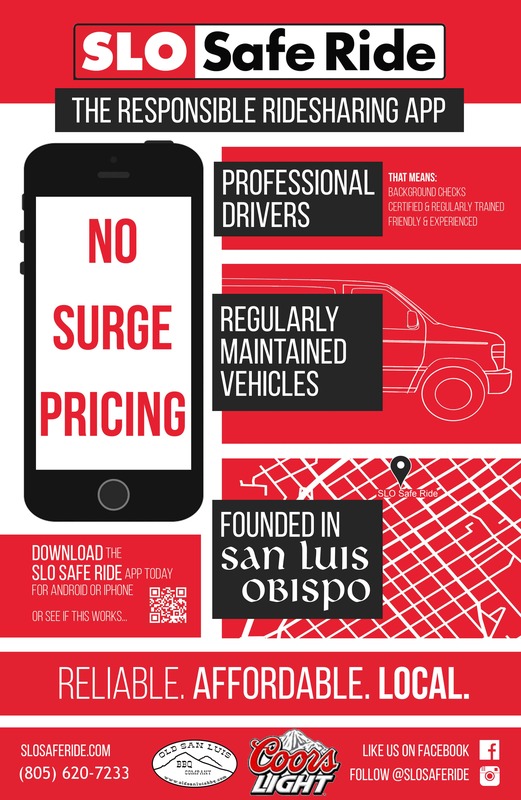 SLO Safe Ride has released their mobile ridesharing app with the intent of providing safe, affordable, on-demand transportation for San Luis Obispo County. 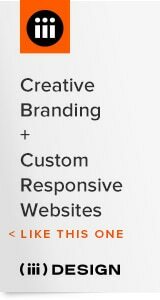 There are several key features of SLO Safe Ride’s app that differentiate it from other ridesharing apps. The SLO Safe Ride app is staffed by full-time employees who have commercial driving licenses and hundreds of hours of safety training. The employees work scheduled shifts on the app in company vehicles, and the vehicles are regularly maintained to ensure the highest quality of safety. Finally, the pricing of the rides are fixed, with no surge pricing. A ride within the SLO city limits is $10 flat for up to 14 passengers. When compared with other ridesharing apps, it is easy to see the benefit of SLO Safe Ride. There is consistency in drivers, ride standards, and the vehicles that are picking customers up. While other ridesharing apps have had volume-based success outsourcing their jobs to citizen drivers, there have been incidents of sexual assault, violence, and poor safety standards. 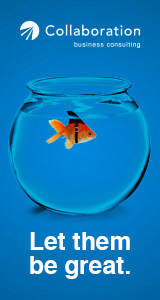 Another large complaint is the implementation of ‘surge pricing’. This tactic spikes the price of rides when the customer base is at its highest, so that the drivers are encouraged to log in to their app and field rides. This often leads to an enormous rate multiplier for small rides—there were even reports of New Year’s Eve rides being $100 plus in San Luis Obispo. In addition to providing what they believe to be a better overall driving product with their app, SLO Safe Ride is working hard to partner with local vendors to monetize responsible living. 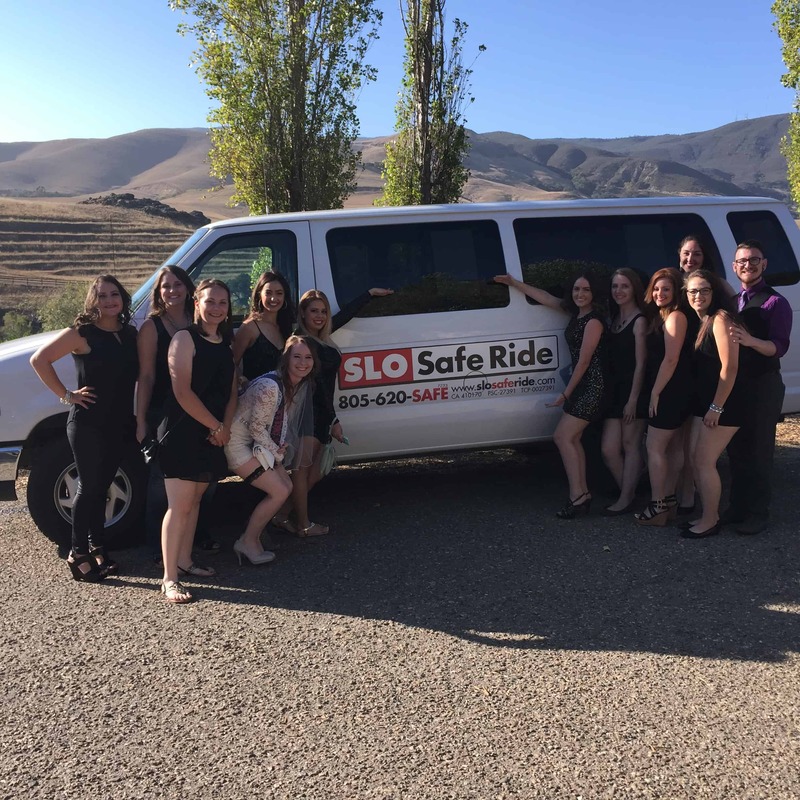 Every person who takes the SLO Safe Ride app is entitled to their ‘VIP Wristband,’ which allows for reduced covers and discounted drinks at bars, as well as discounts to many prominent local restaurants. You can see all the perks of the SLO Safe Ride VIP wristband at https://slosaferide.com/nightlife. 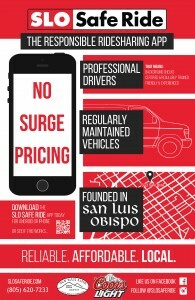 SLO Safe Ride is proud to be a local provider that contributes to the safety of San Luis Obispo, and their app is the next step in continuing their growth.